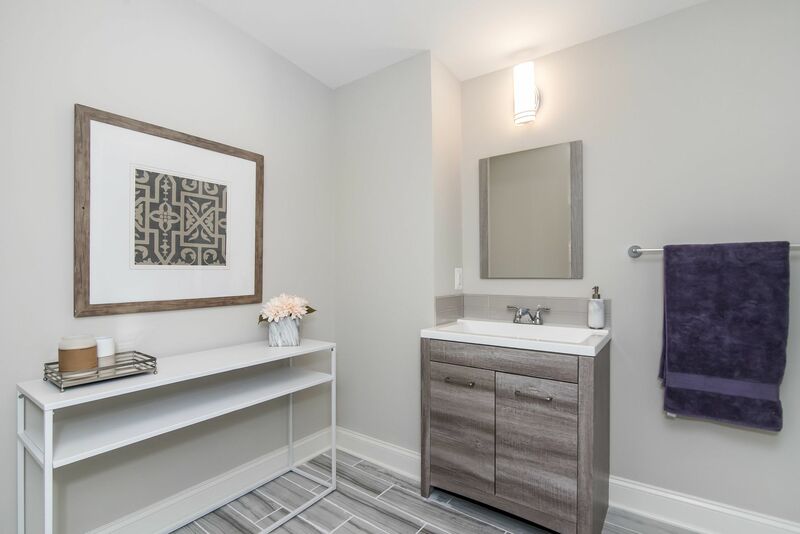 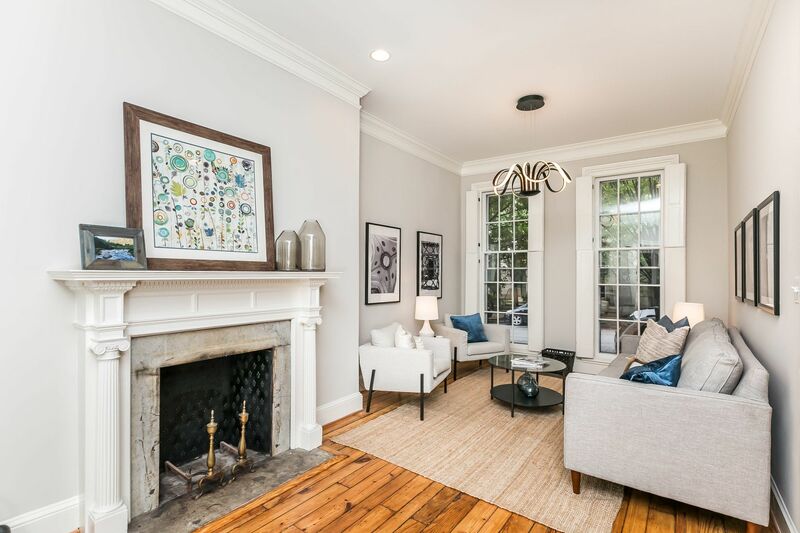 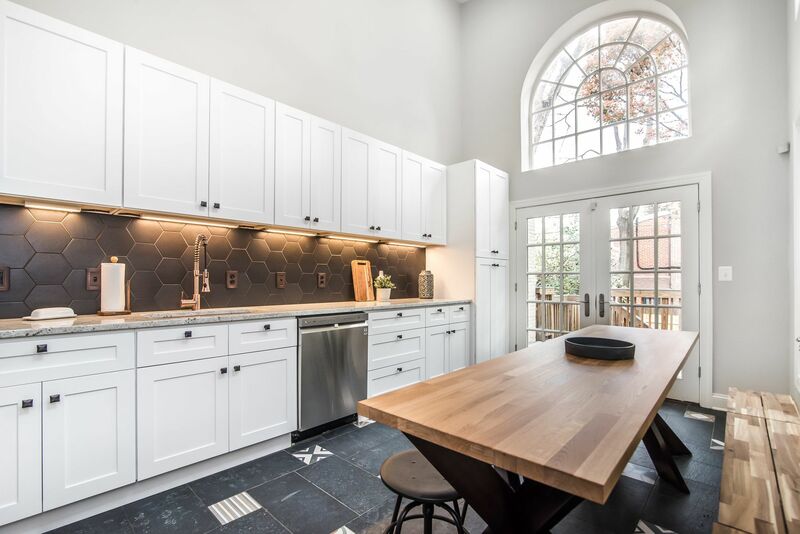 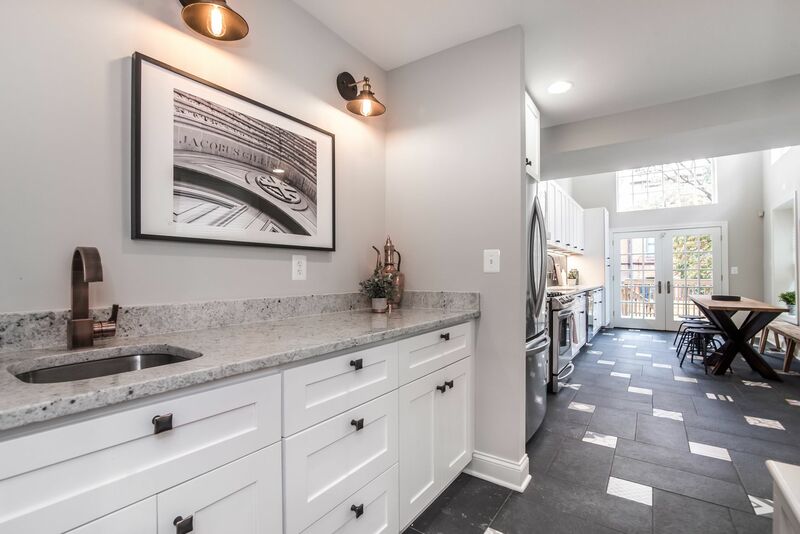 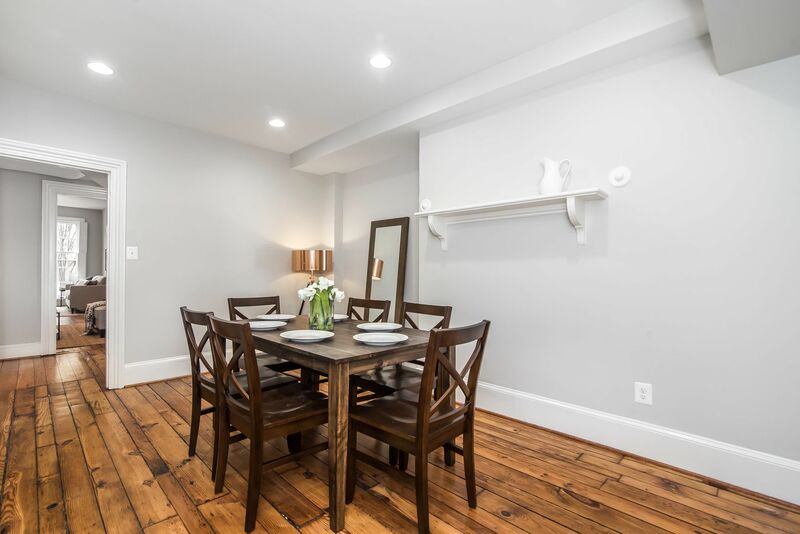 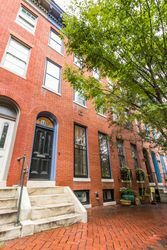 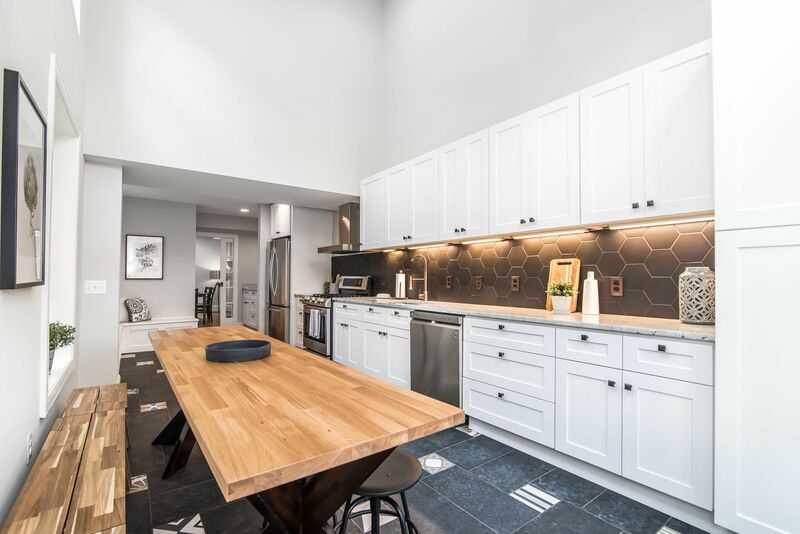 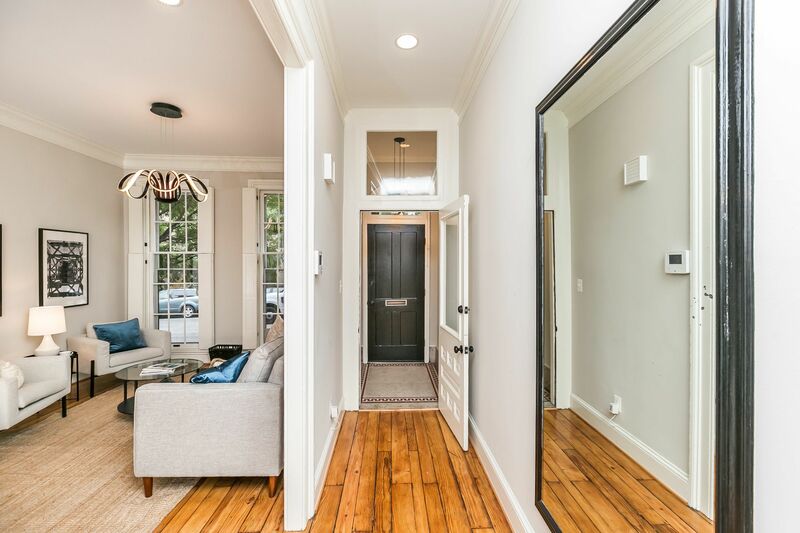 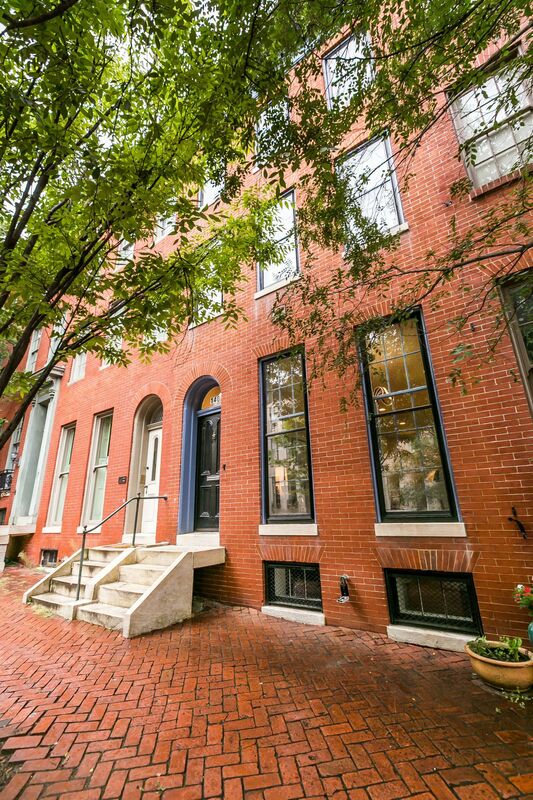 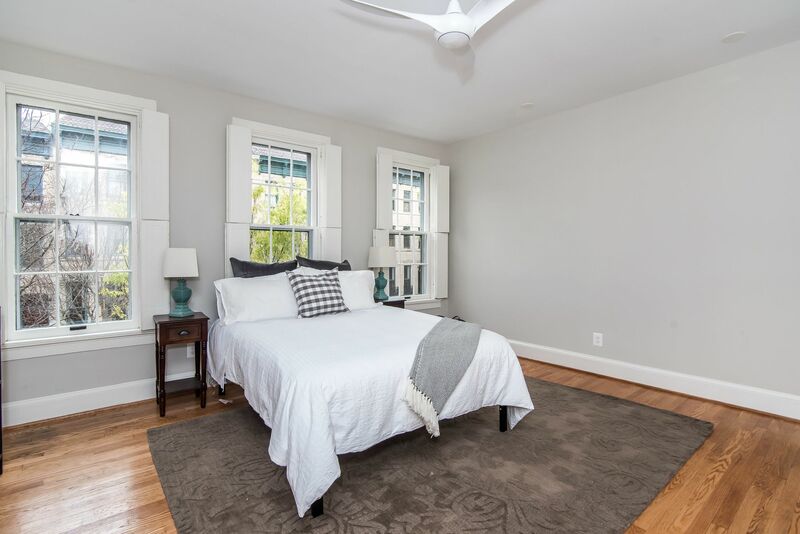 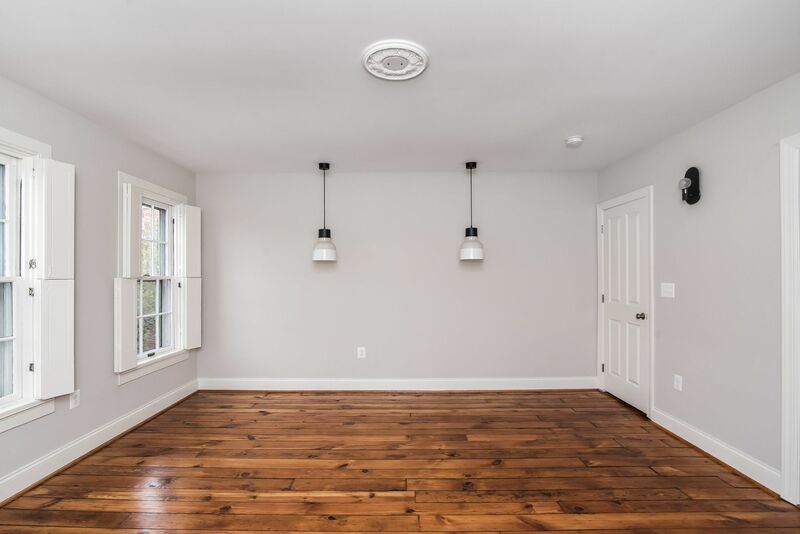 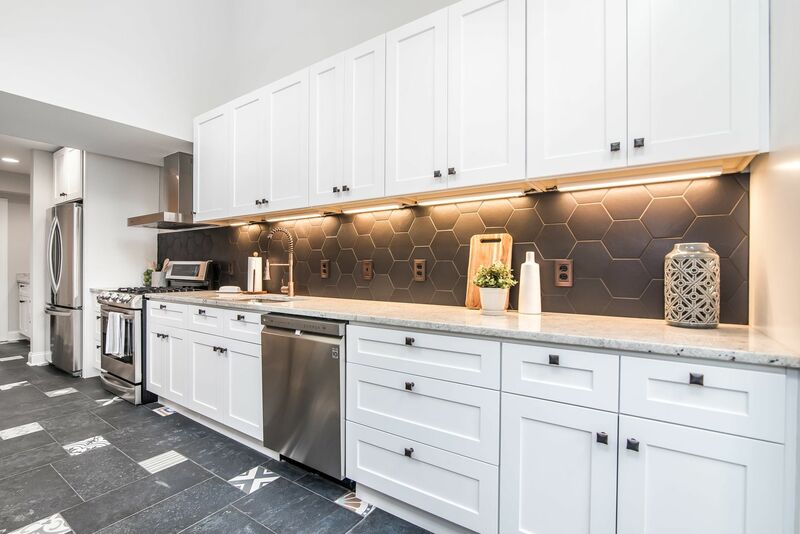 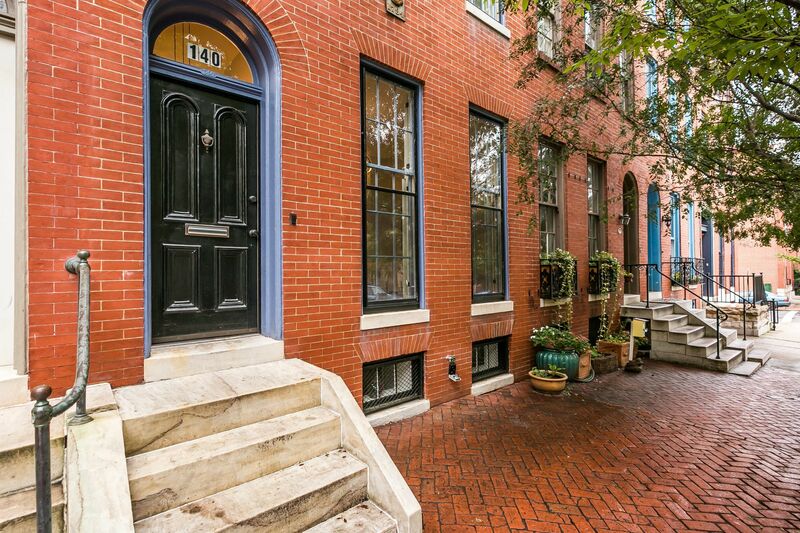 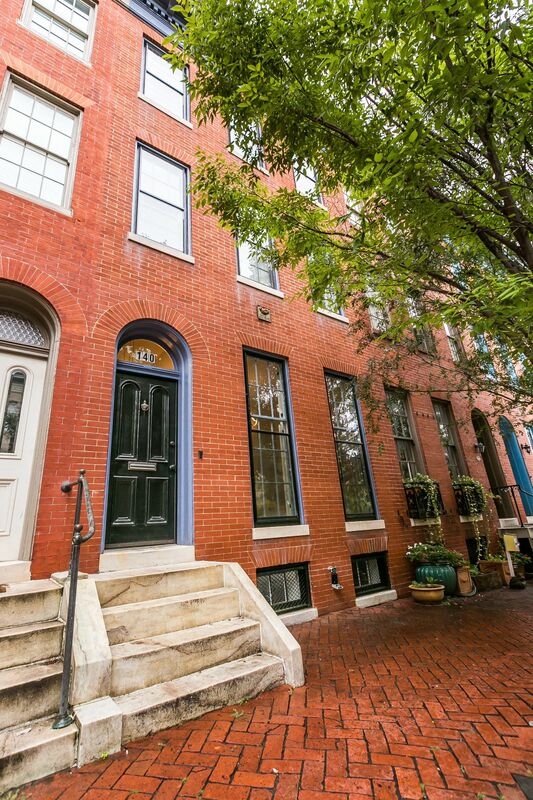 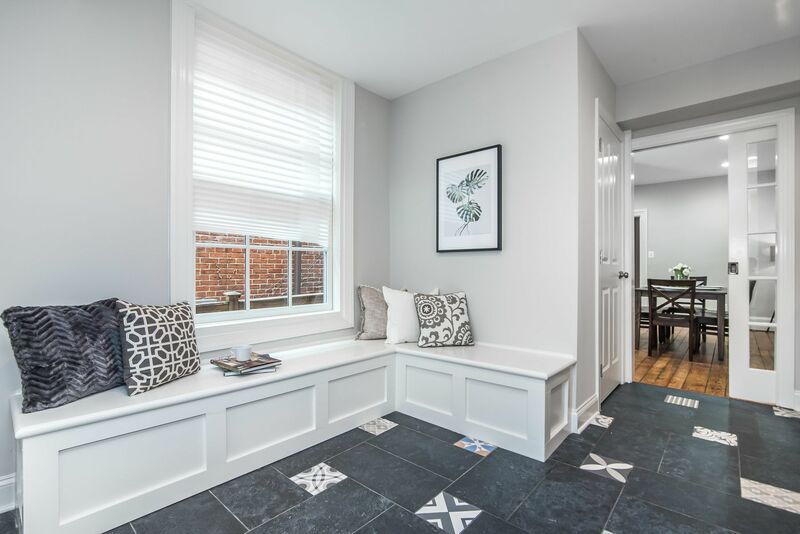 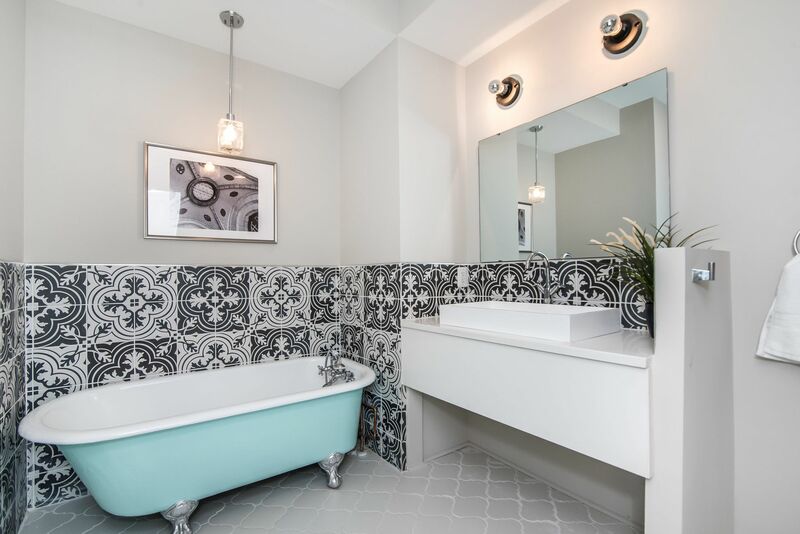 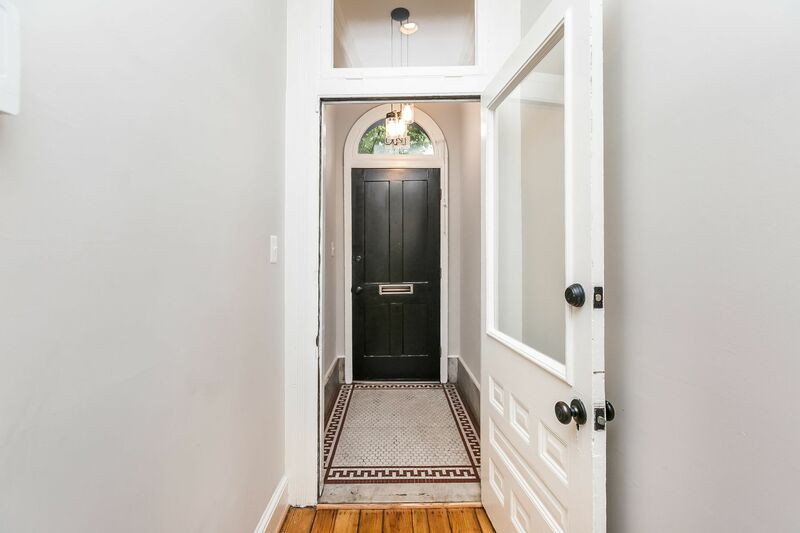 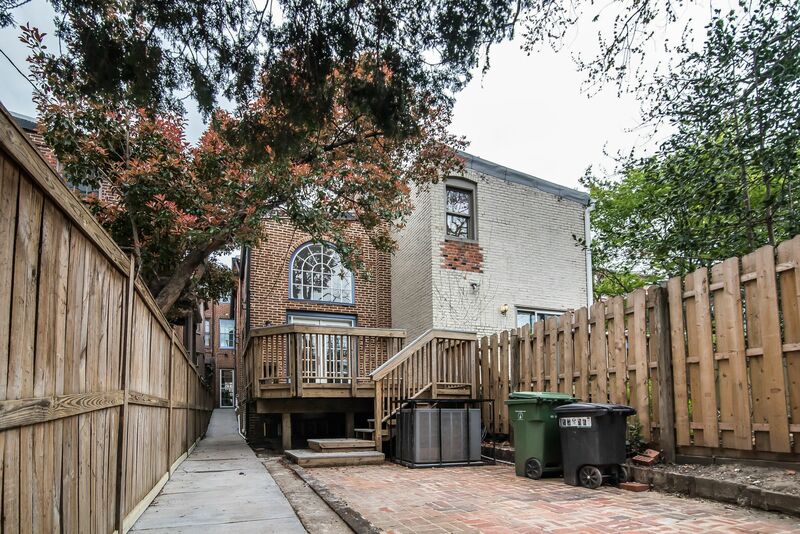 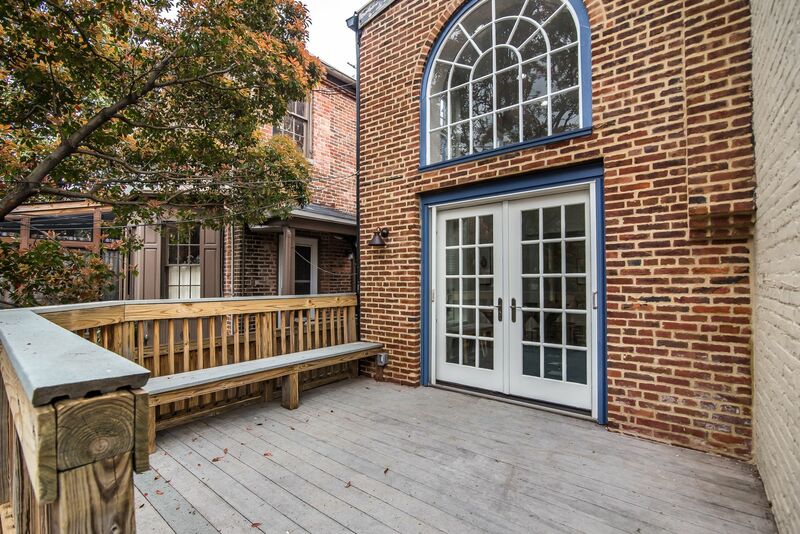 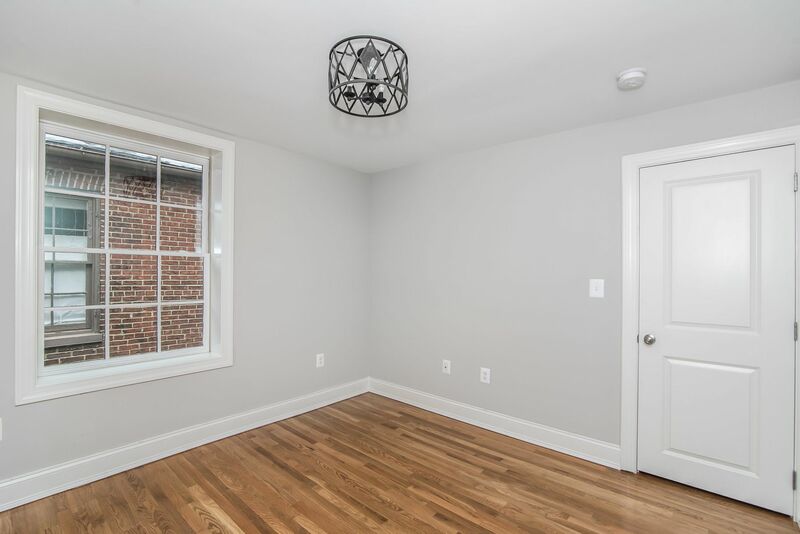 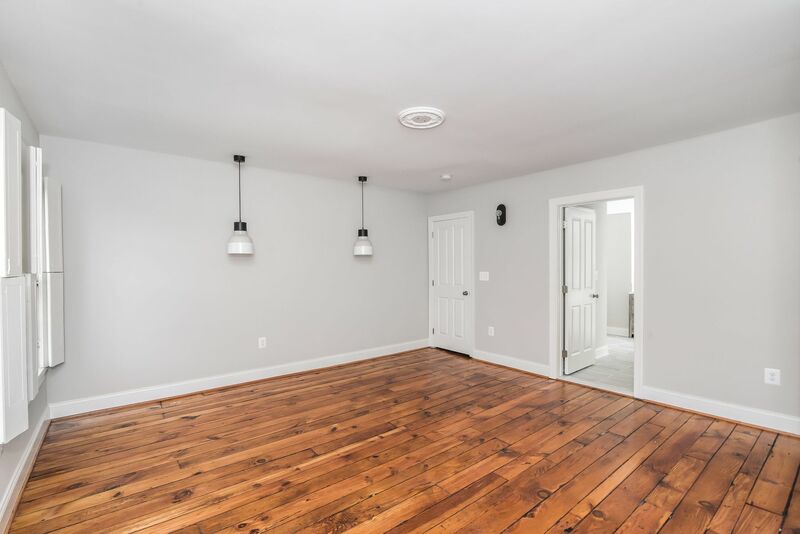 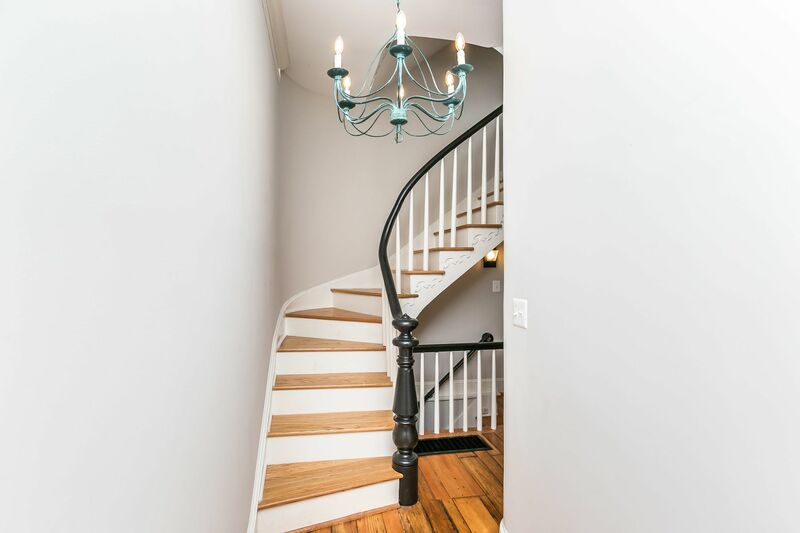 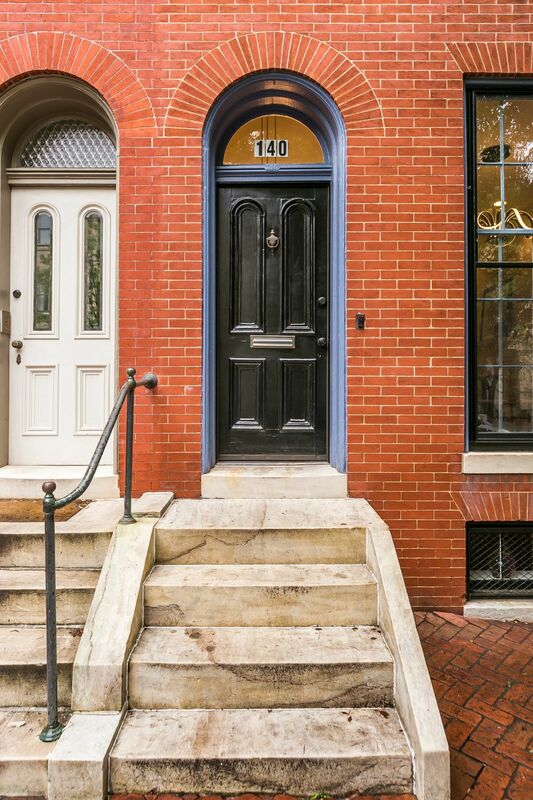 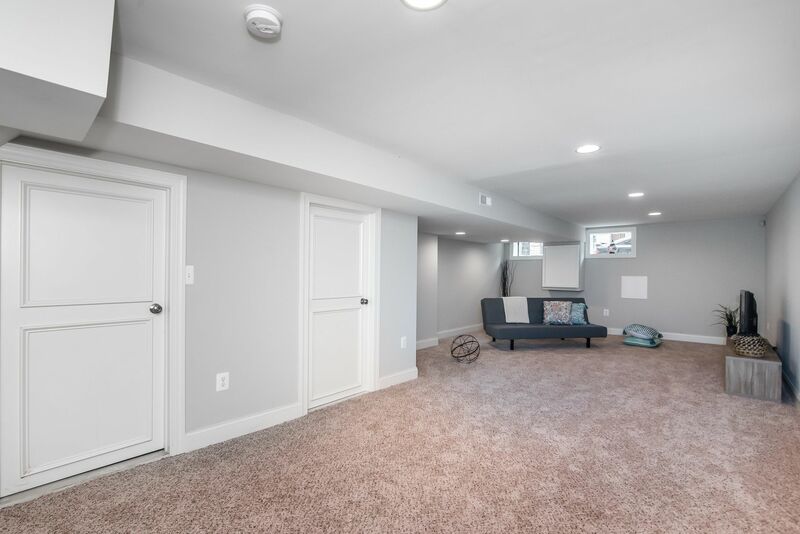 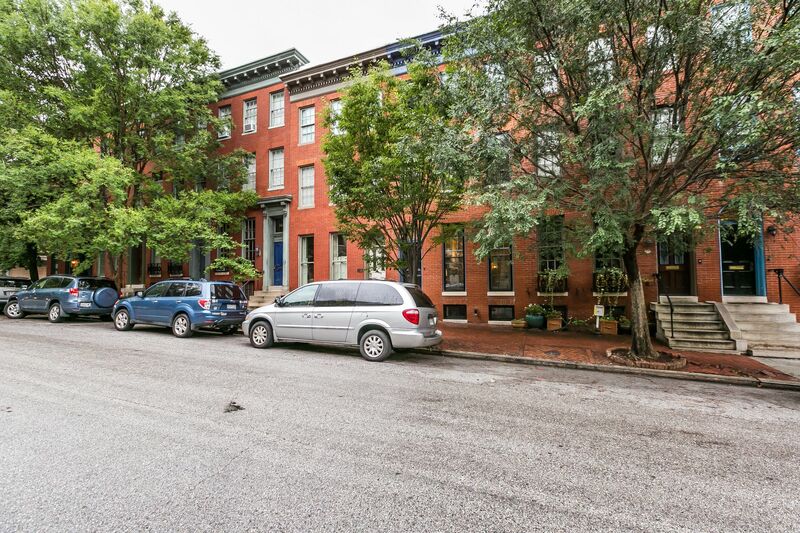 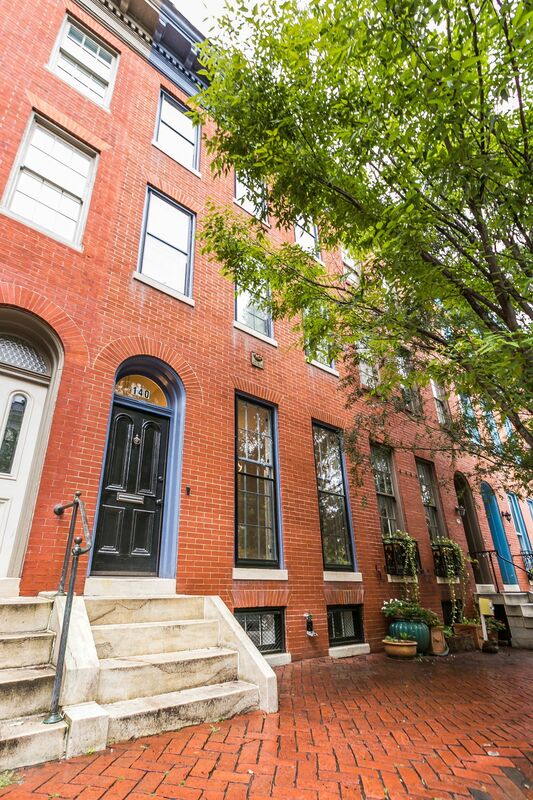 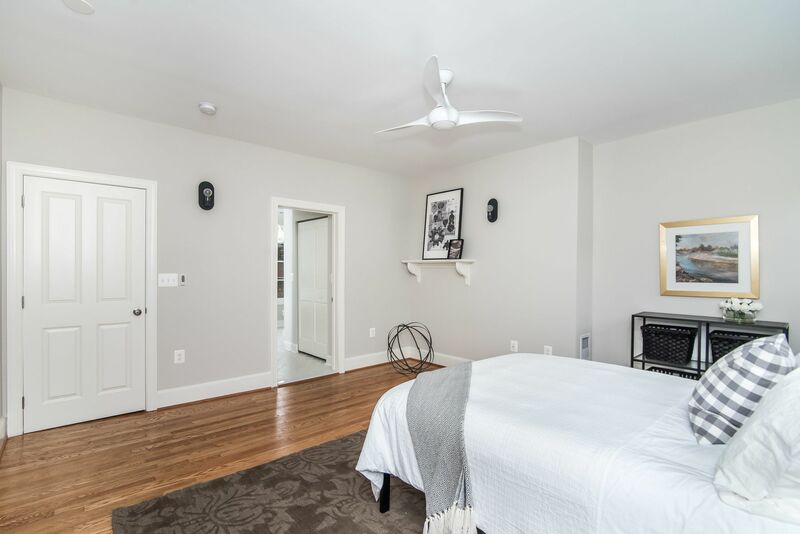 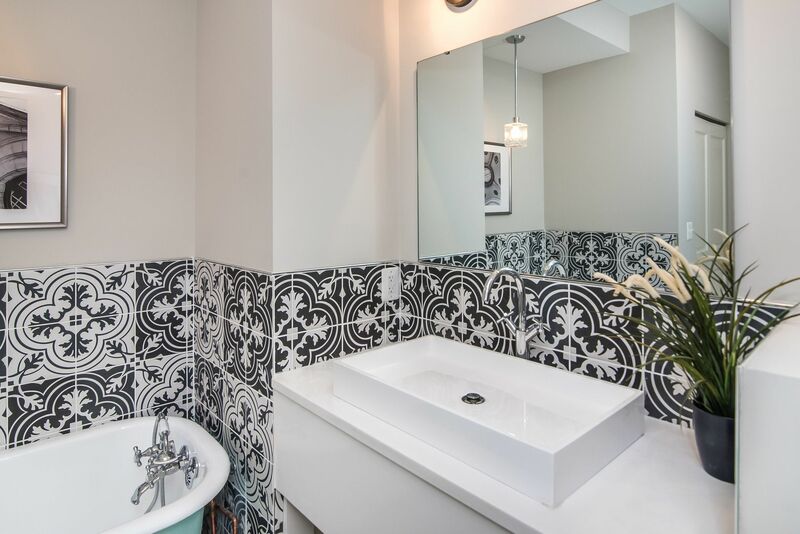 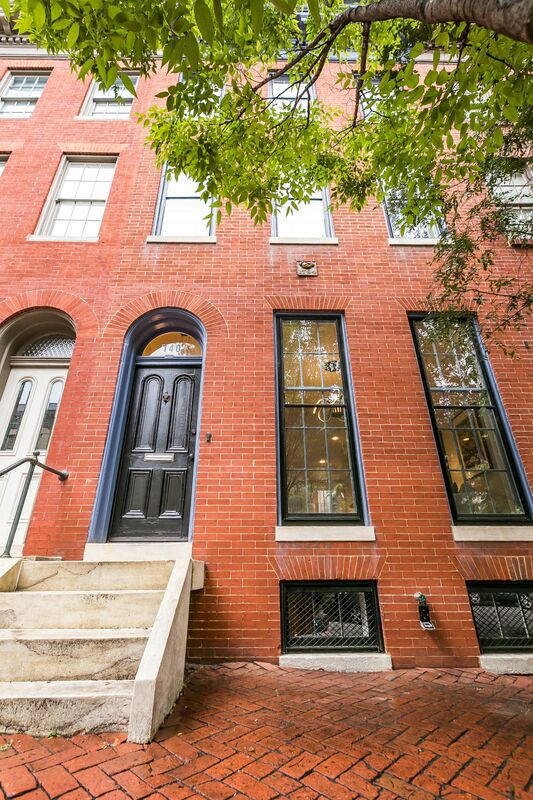 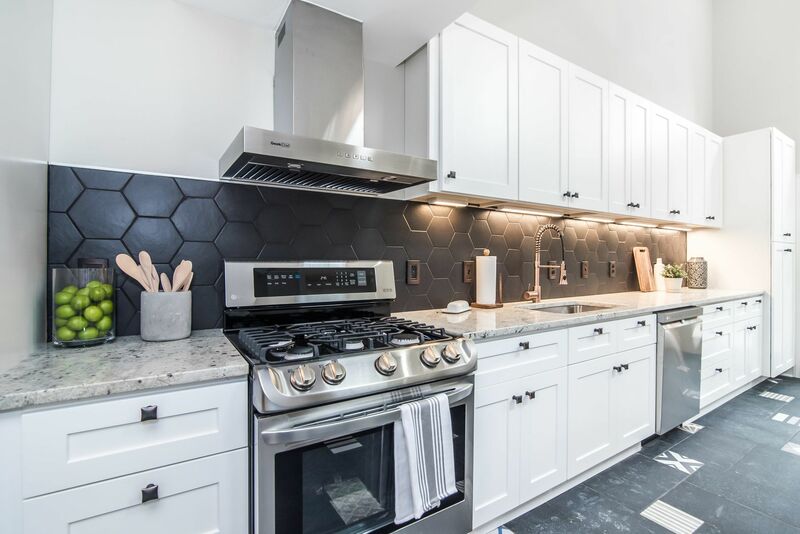 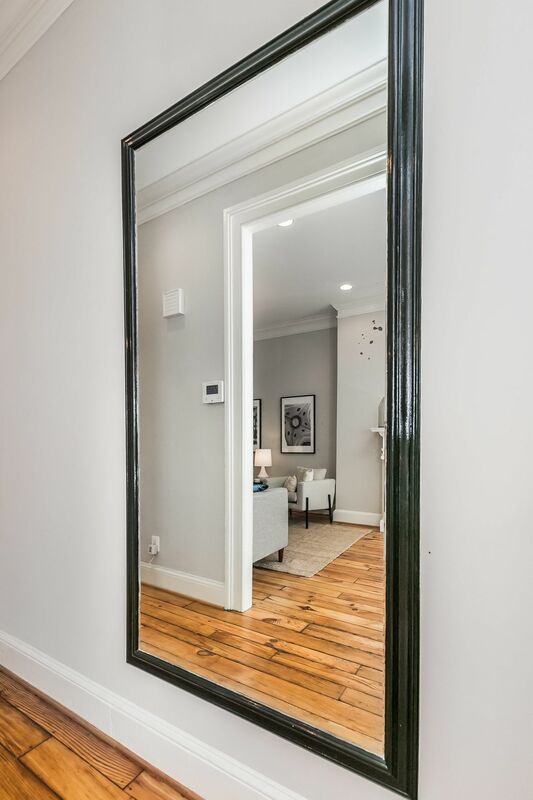 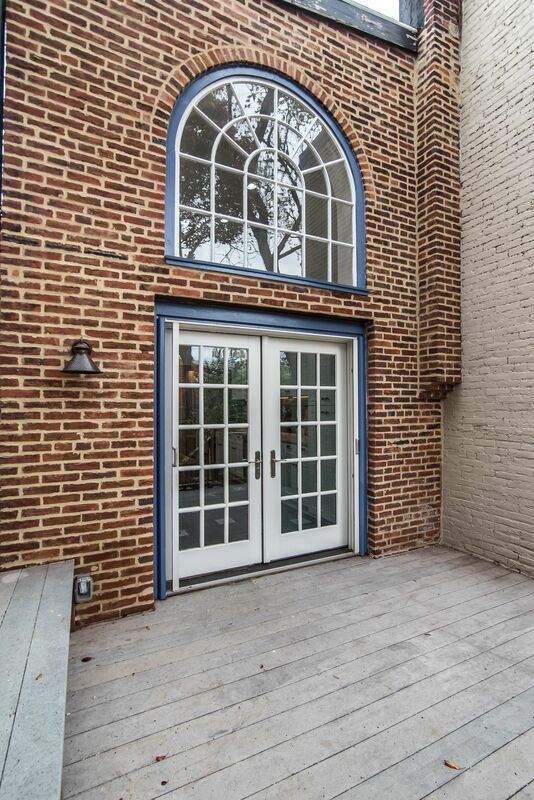 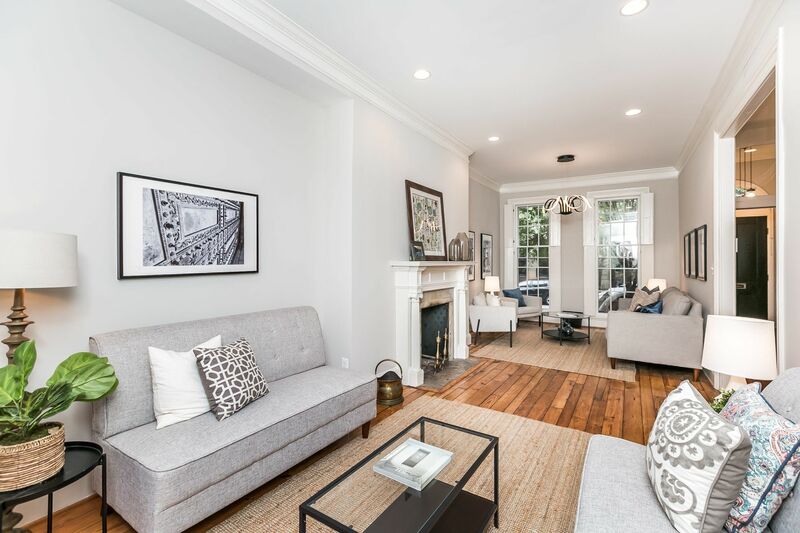 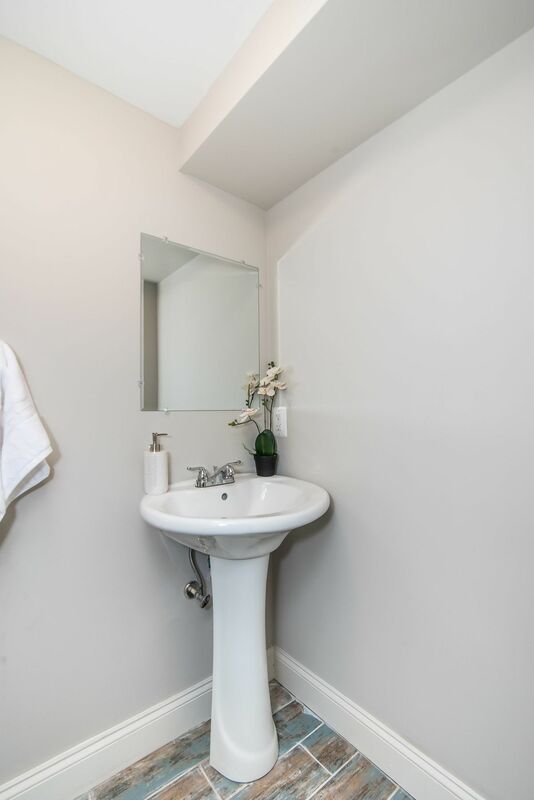 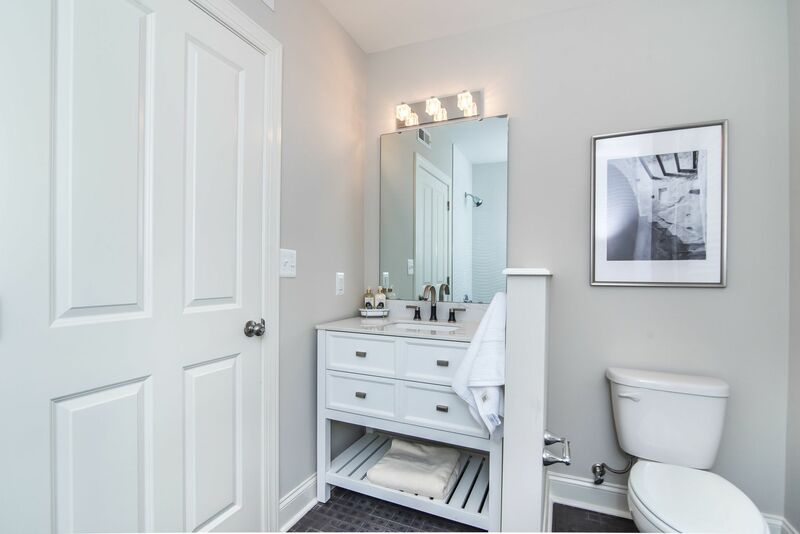 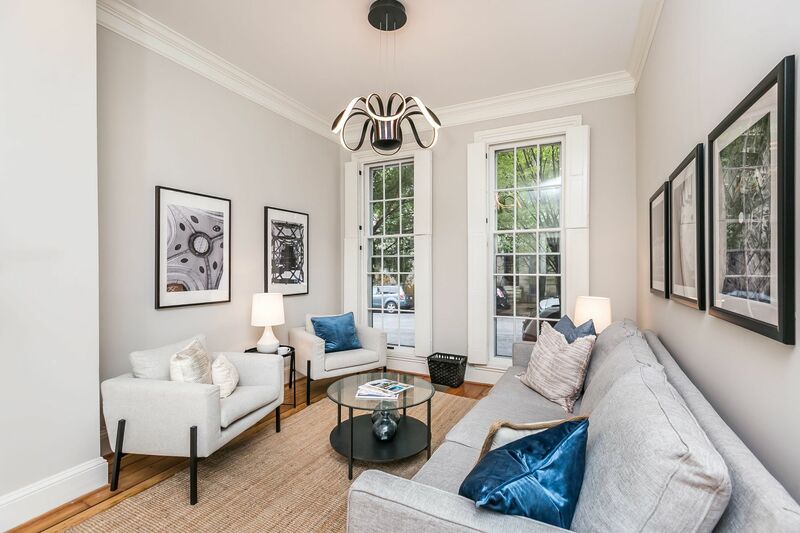 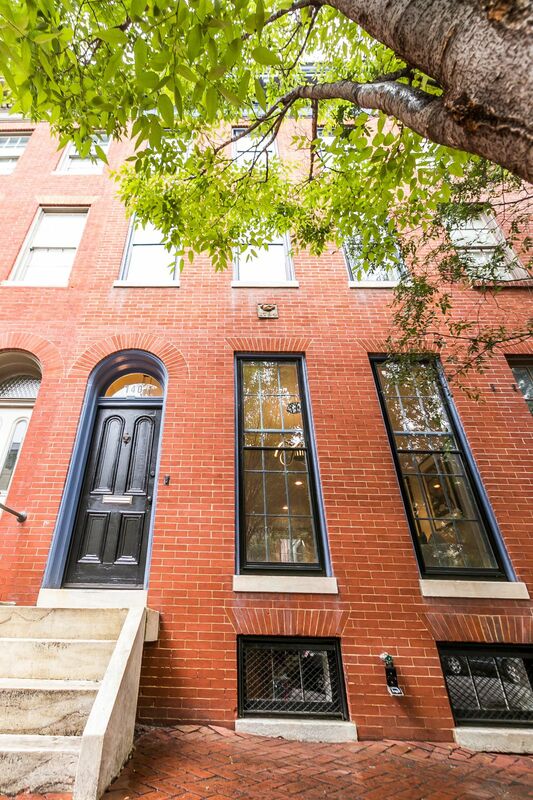 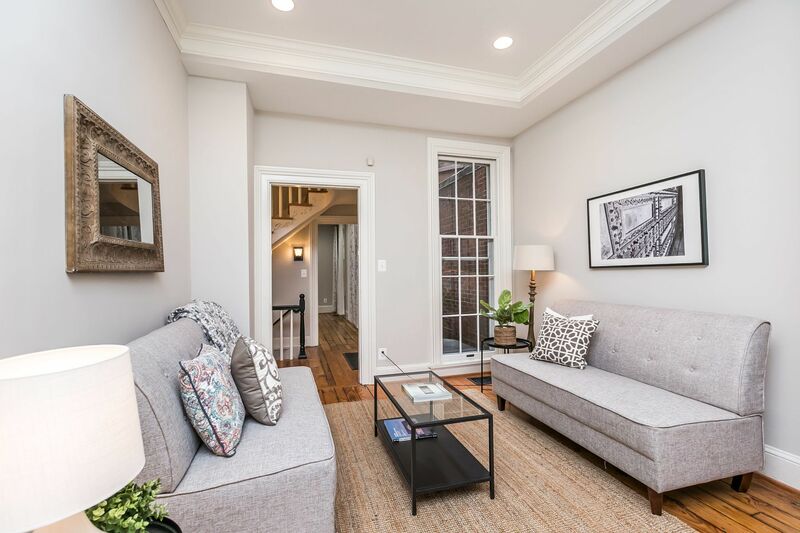 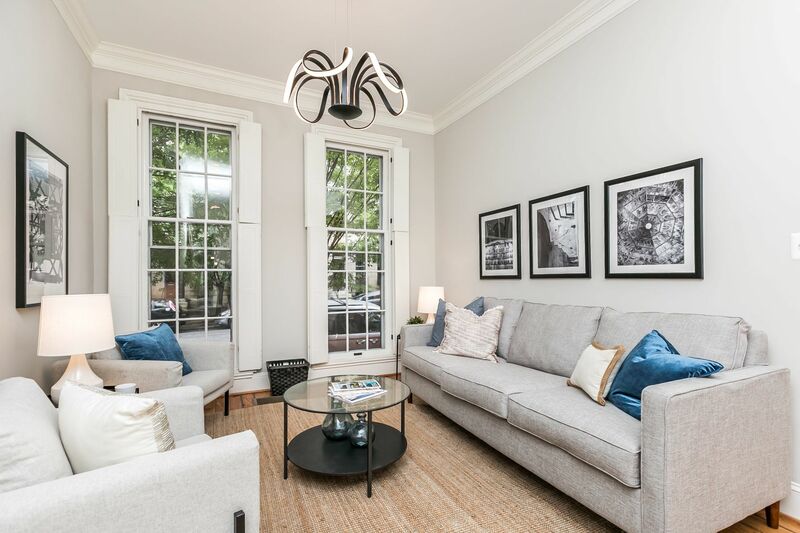 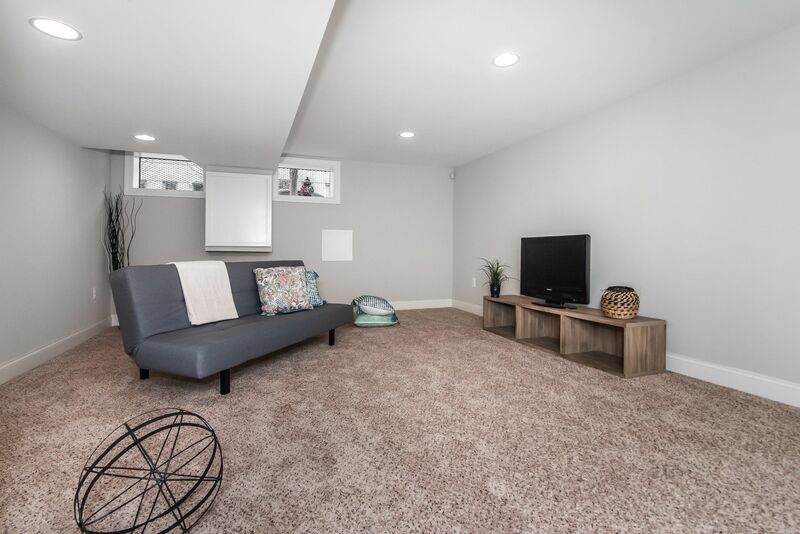 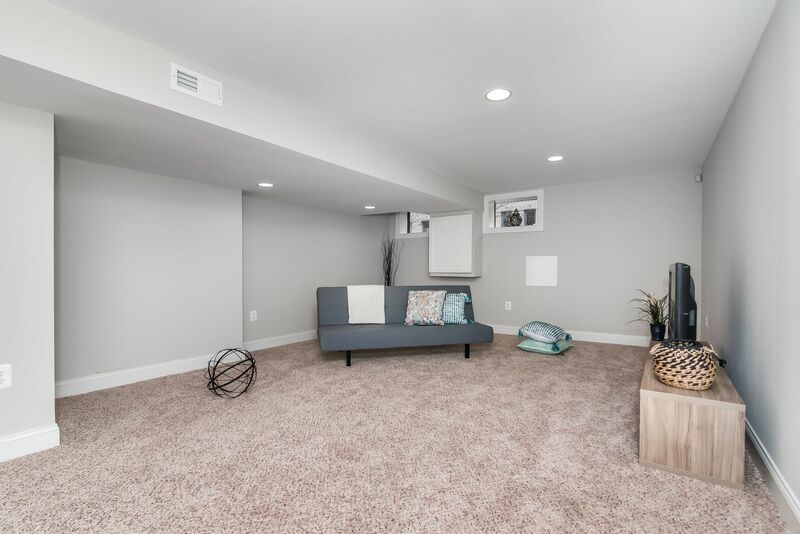 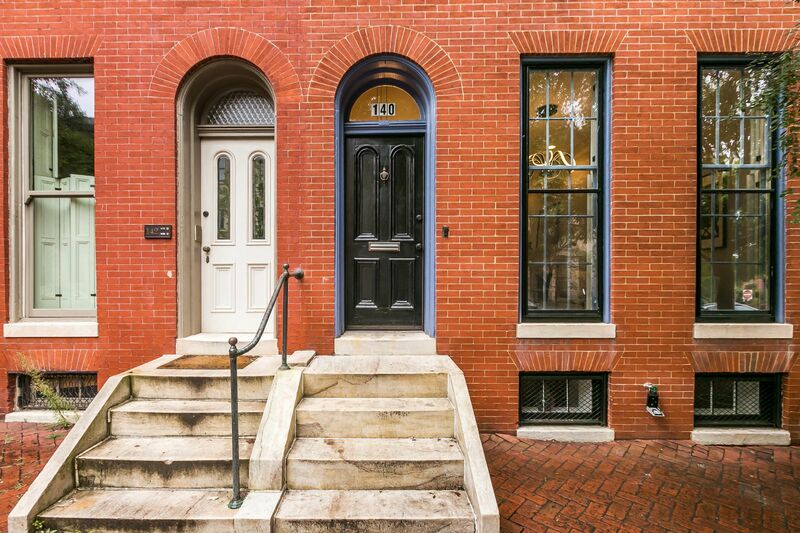 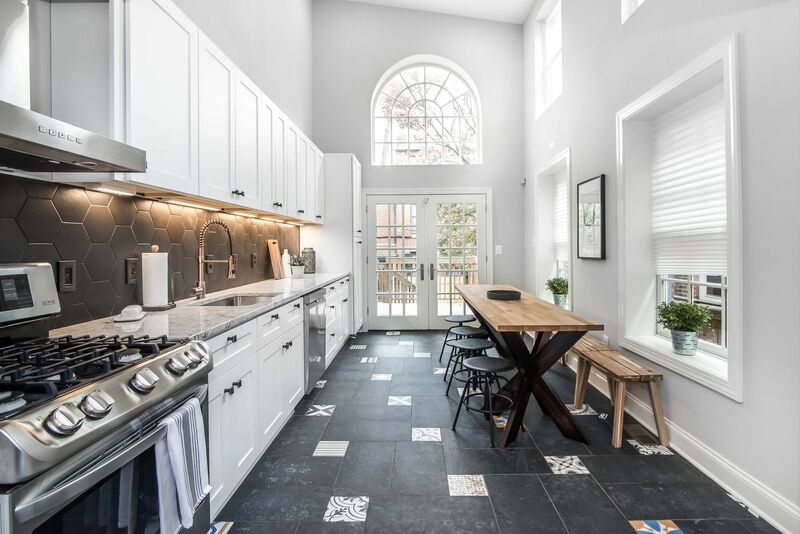 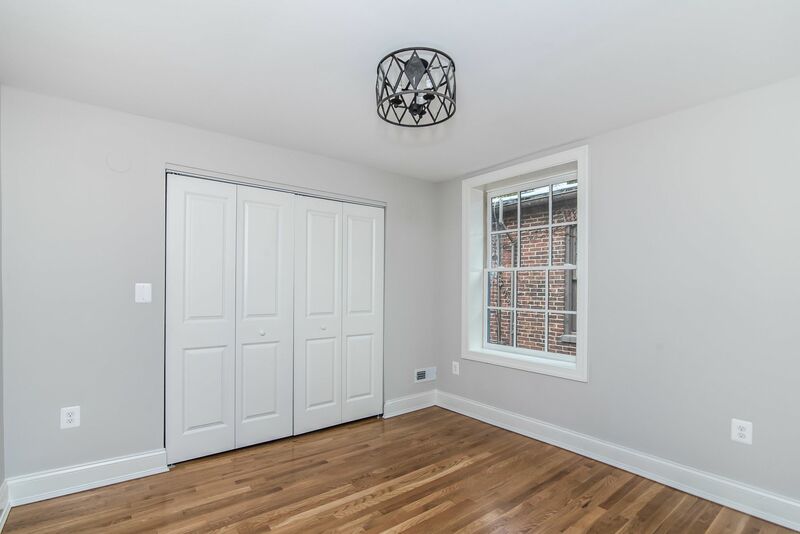 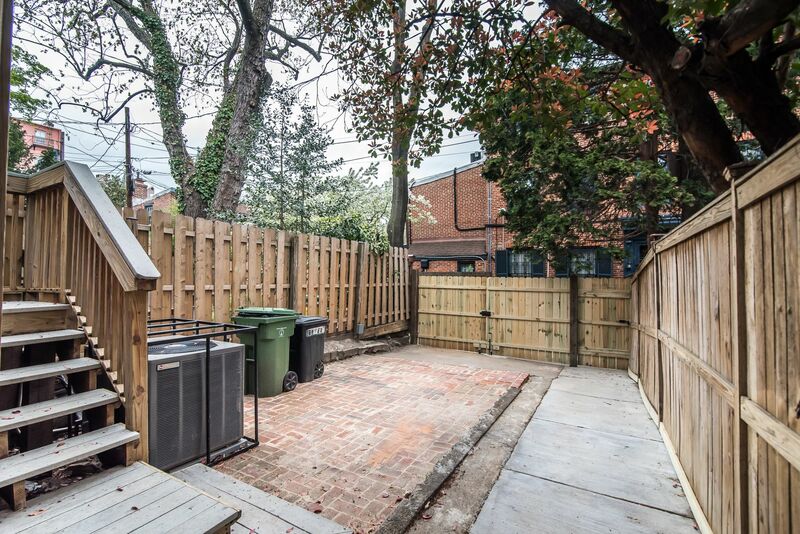 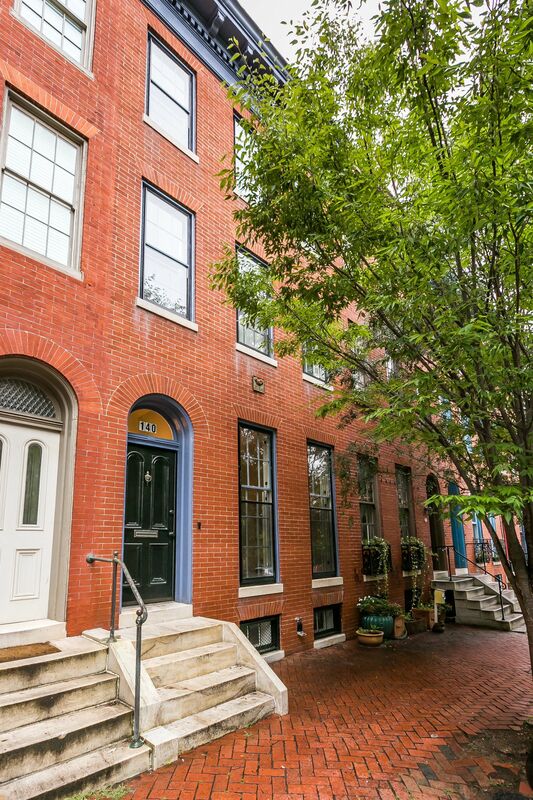 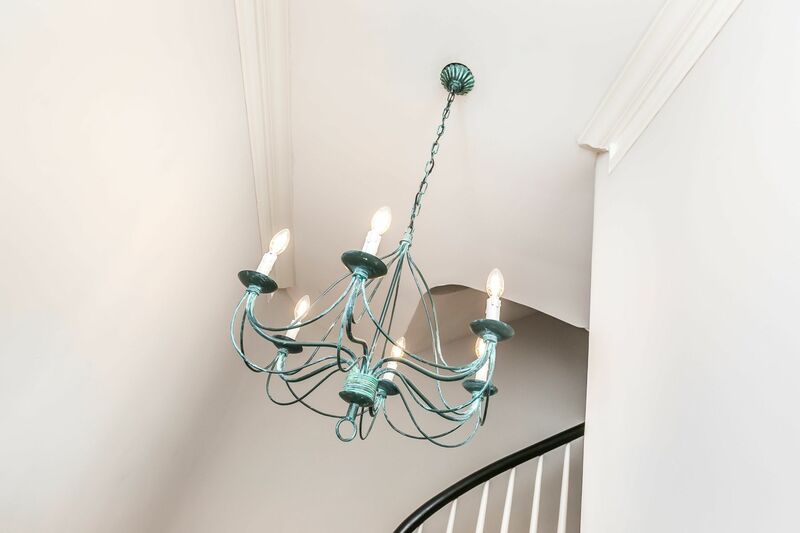 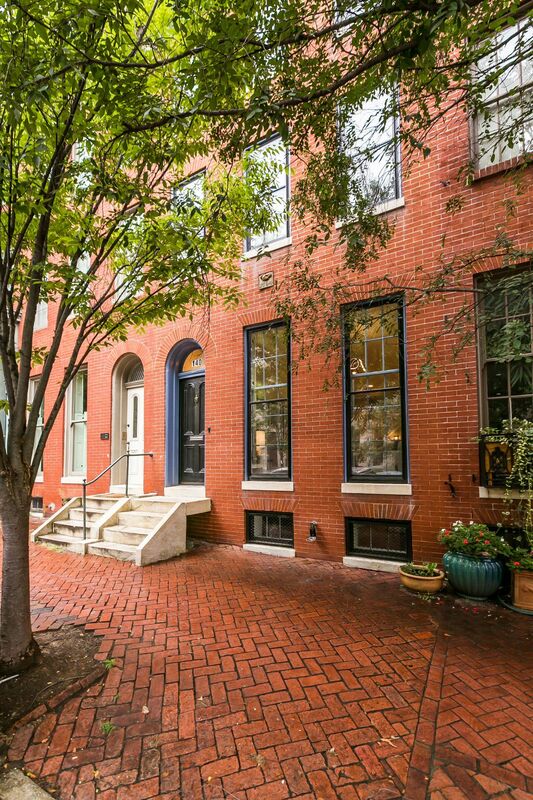 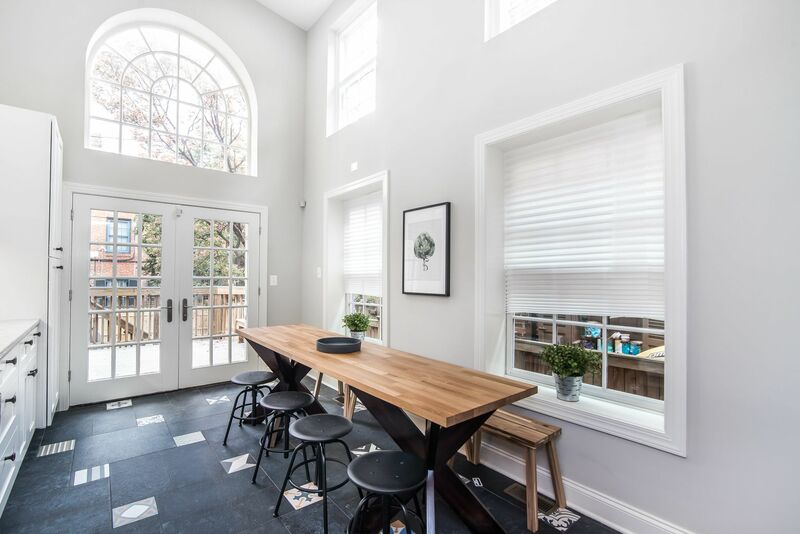 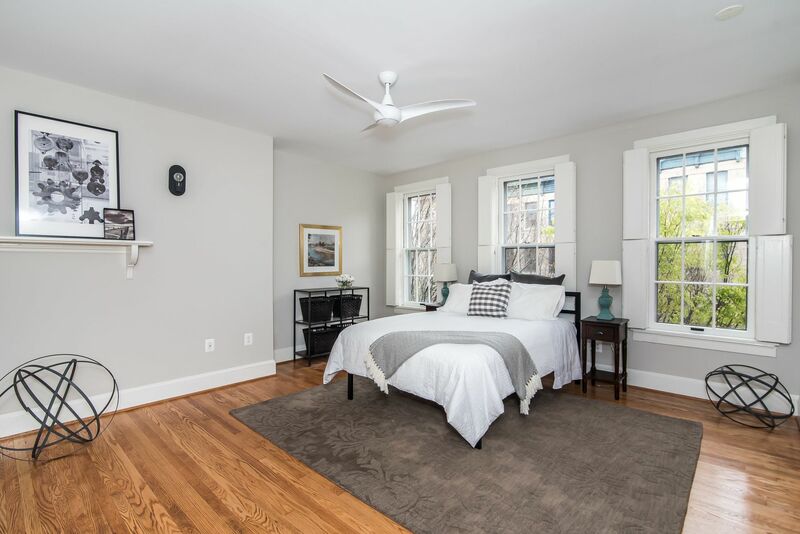 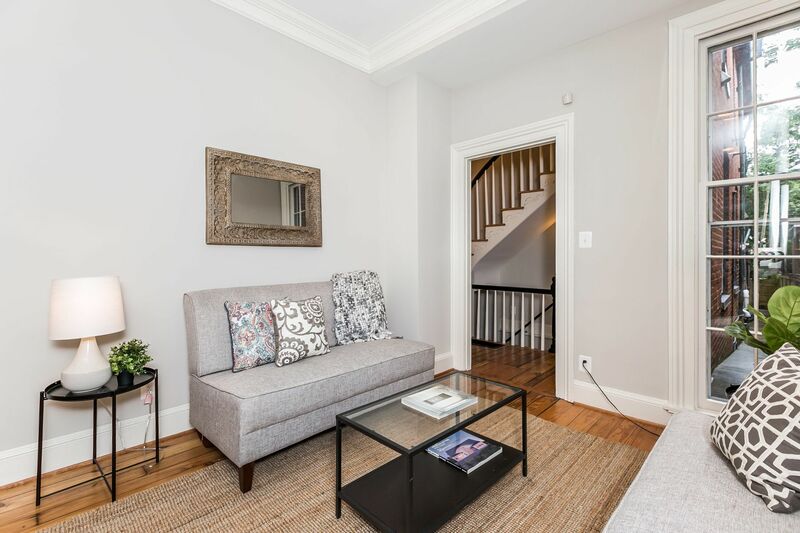 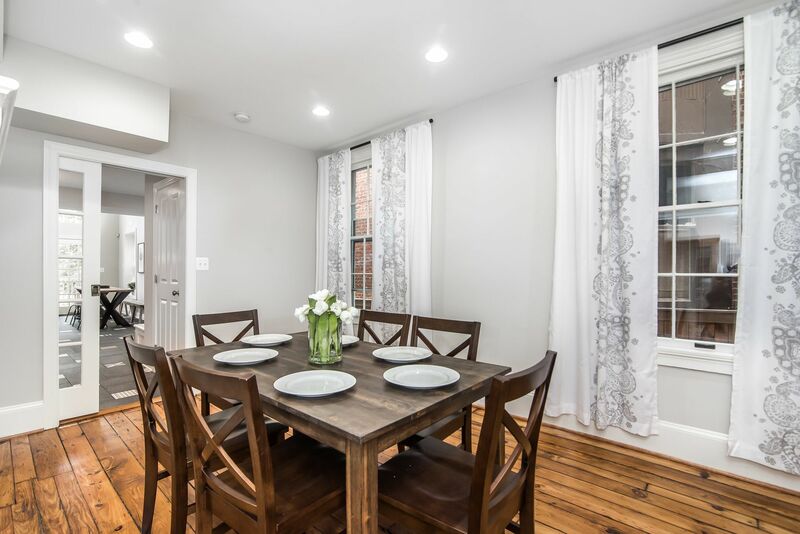 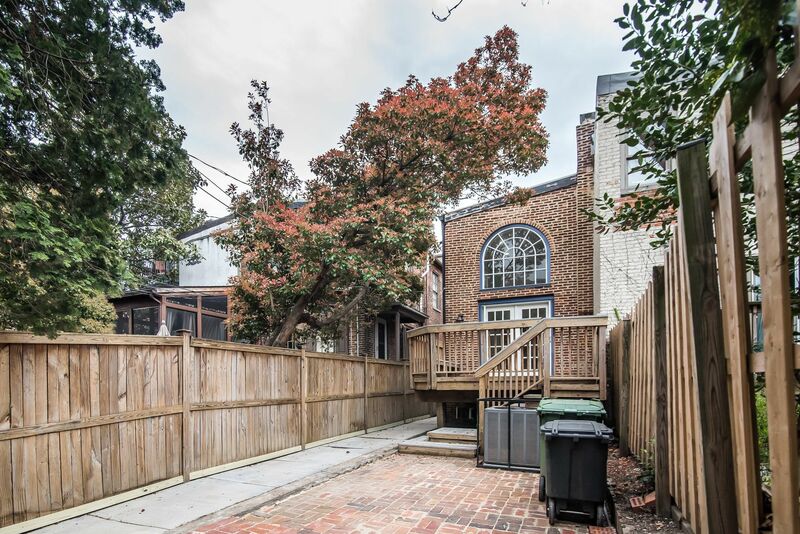 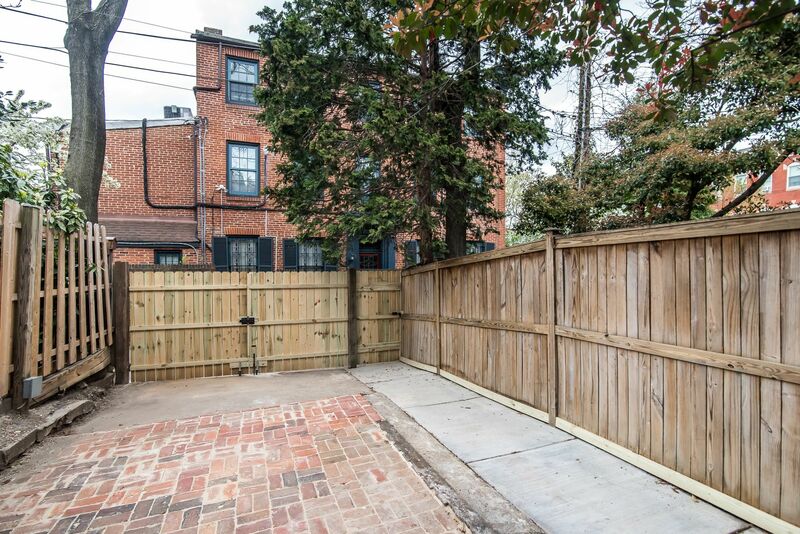 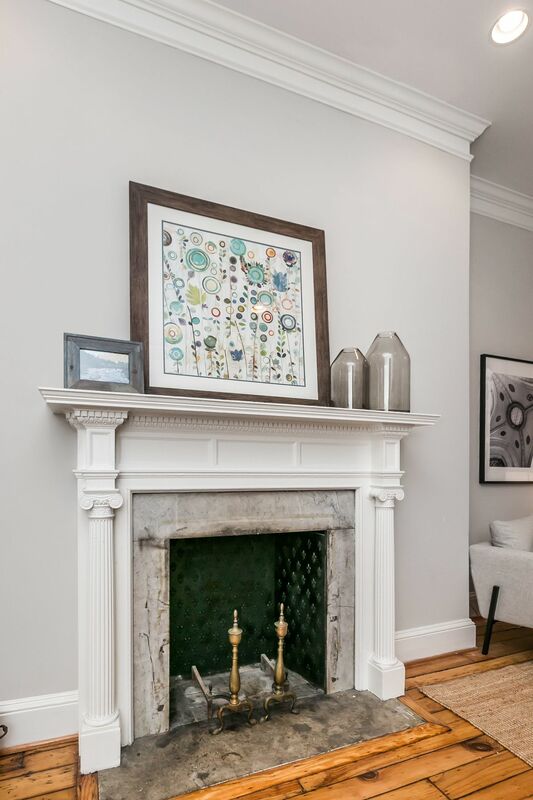 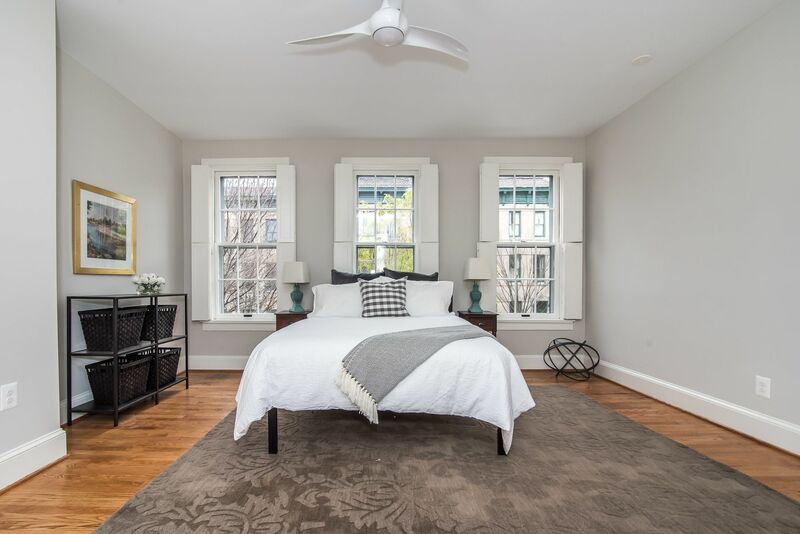 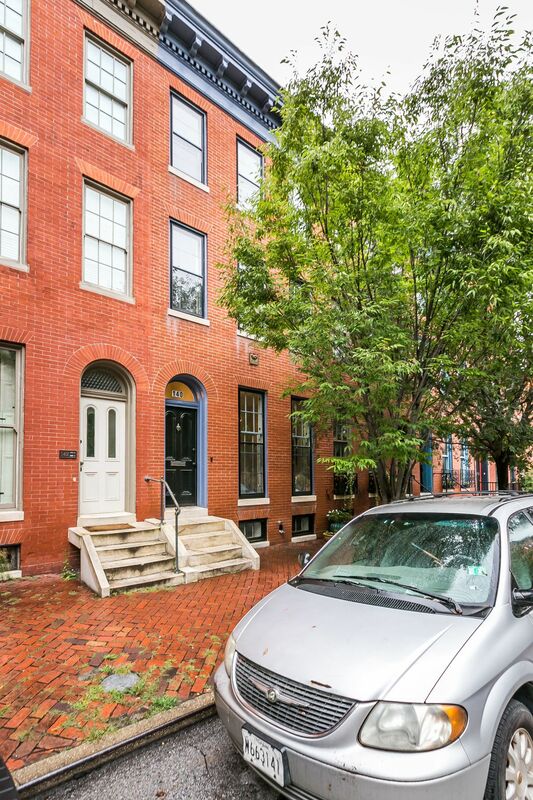 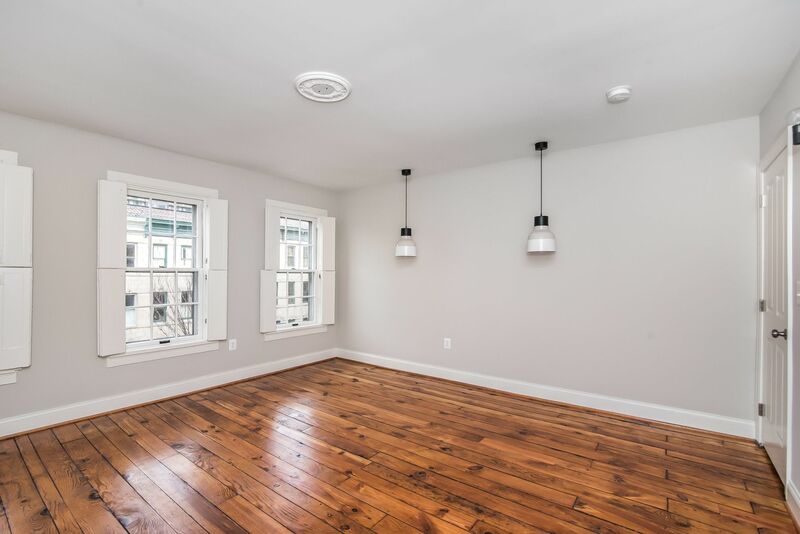 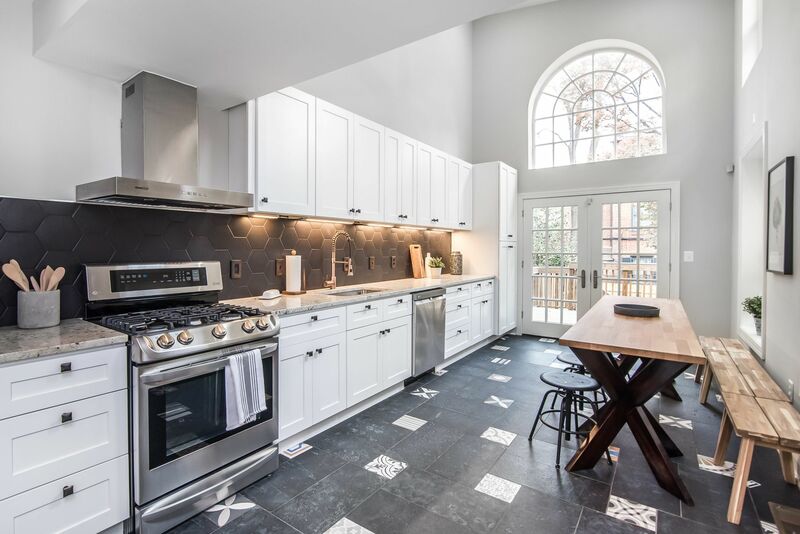 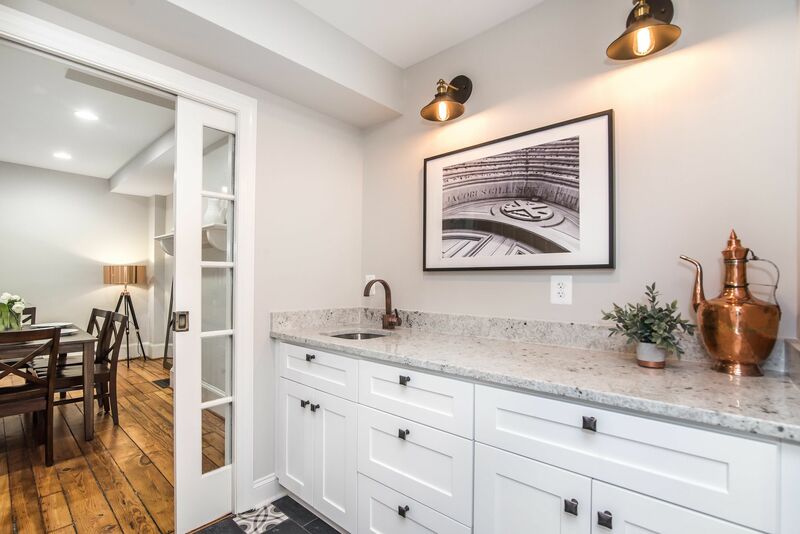 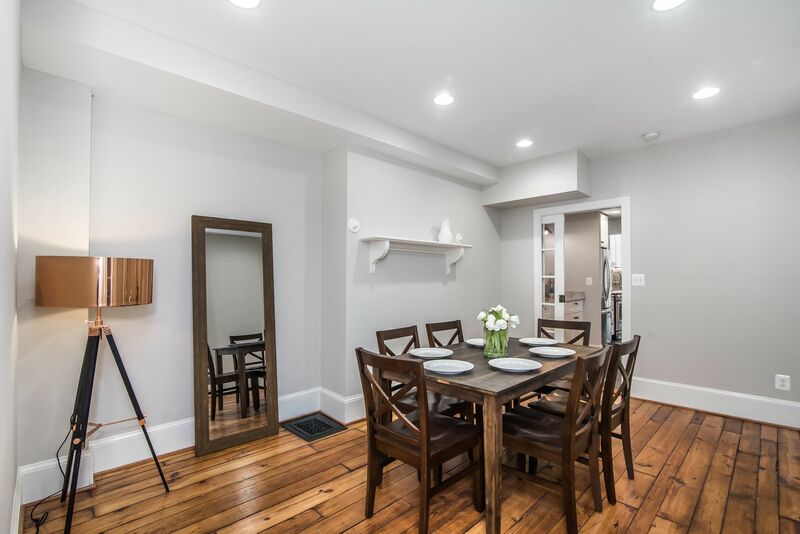 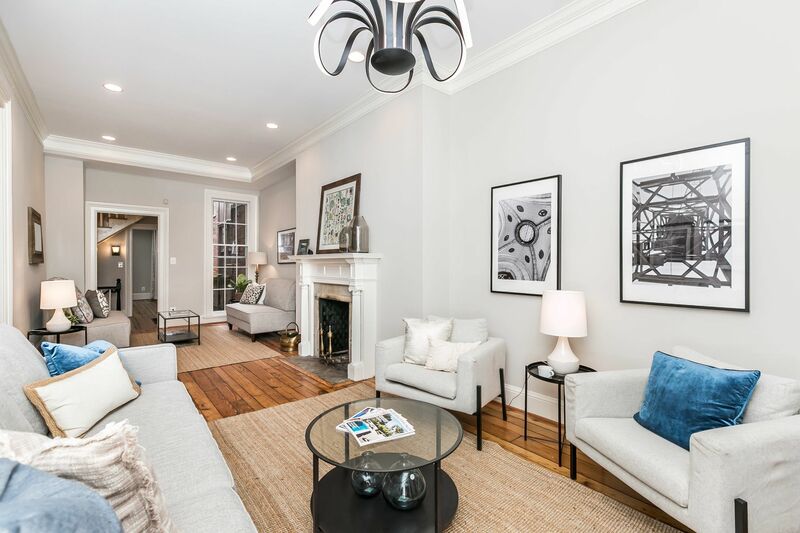 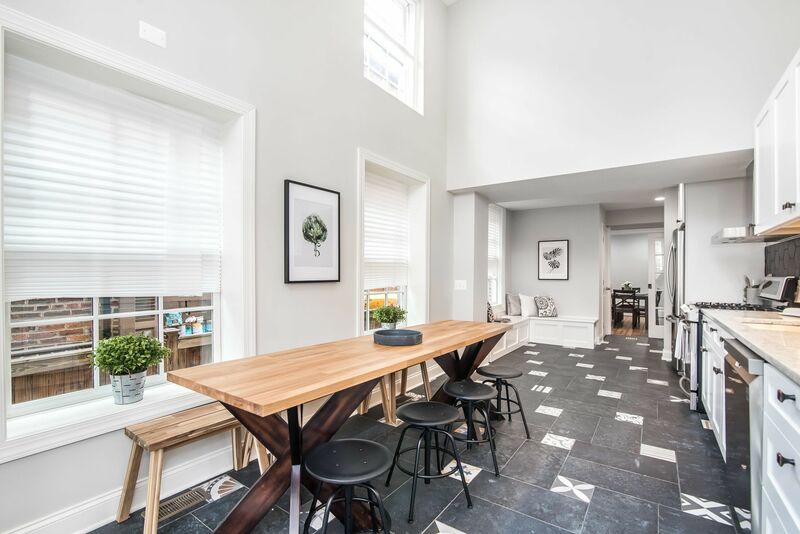 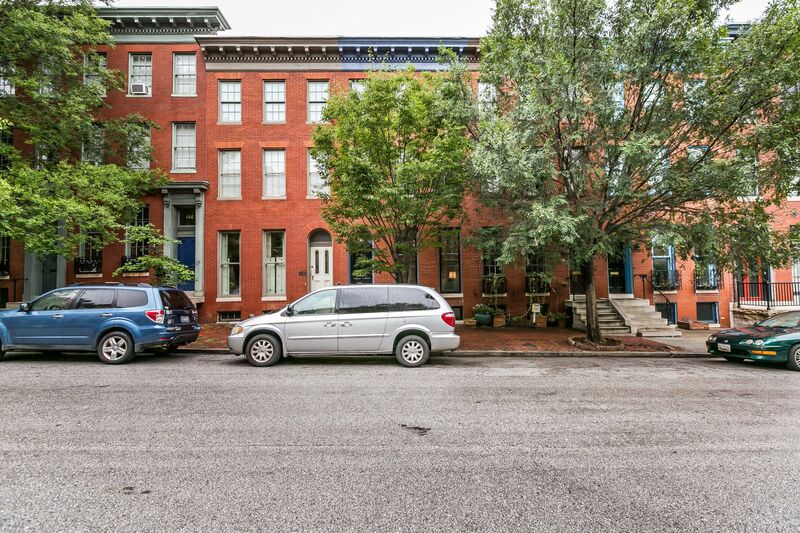 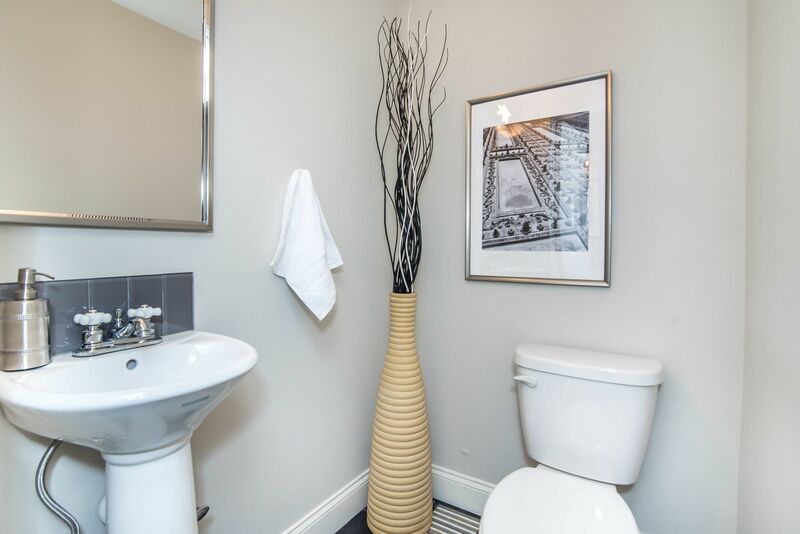 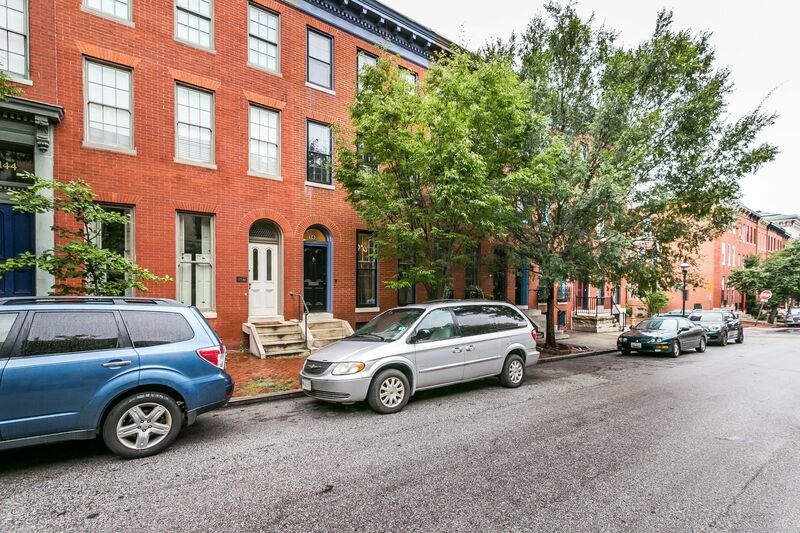 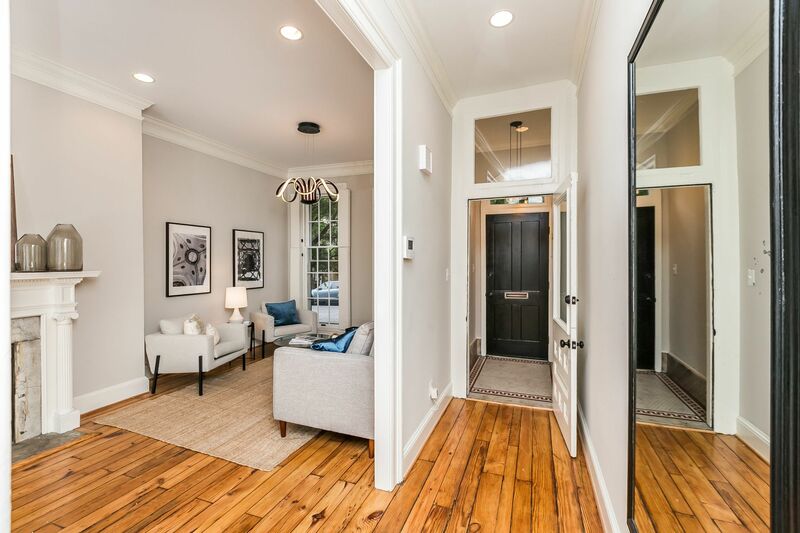 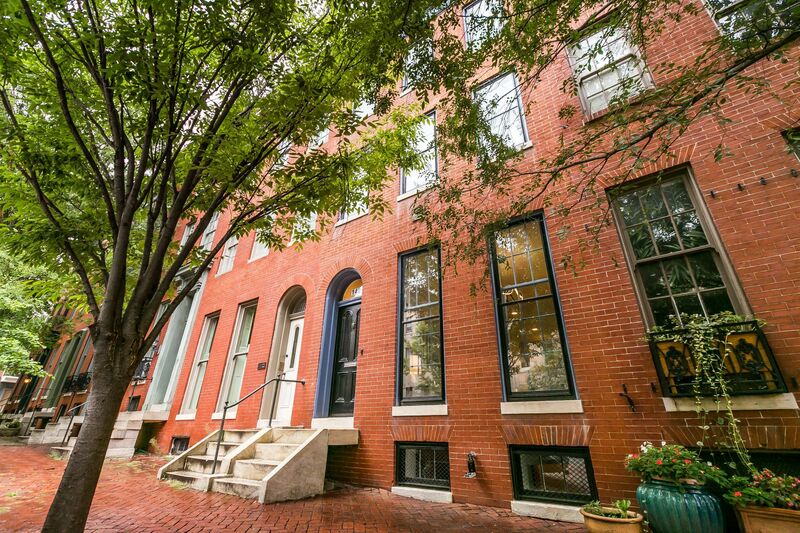 "Best Value in Bolton Hill"
FULLY RESTORED, DESIGNER INSPIRED HOME.ALL THE HARD WORK HAS BEEN DONE.ALL NEW HIGH-EFFICIENCY HVAC, ELECTRIC & PLUMBING!Massive Gourmet Kitchen w/Cathedral Ceilings & Wet Bar. 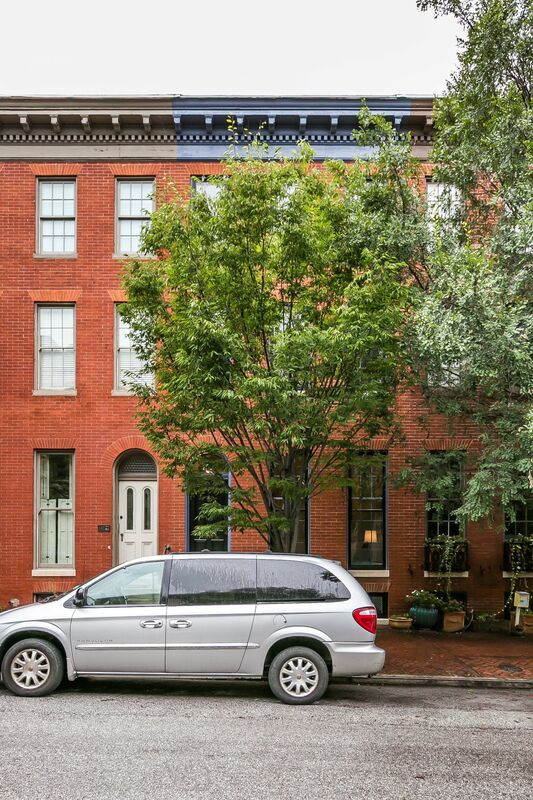 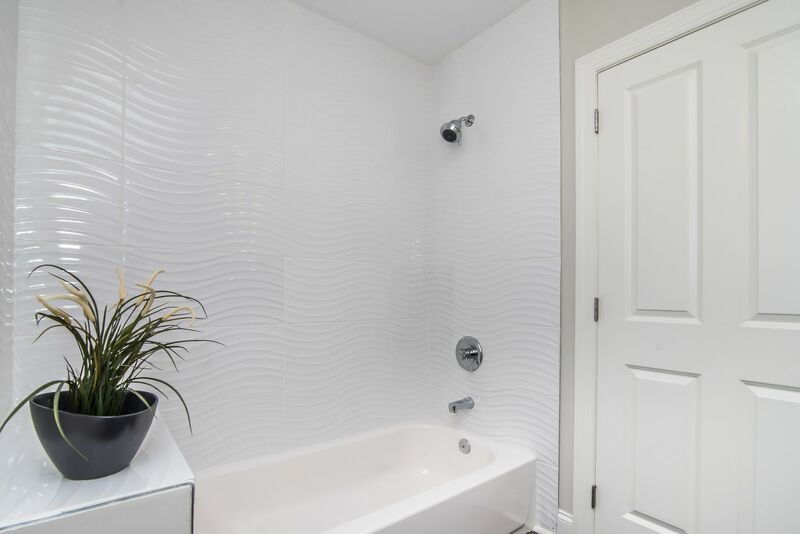 3 Beds inc. 2 Mstr Suites w/ Double Closets & Luxury Bathrooms.Family Rm on Lower Lvl. 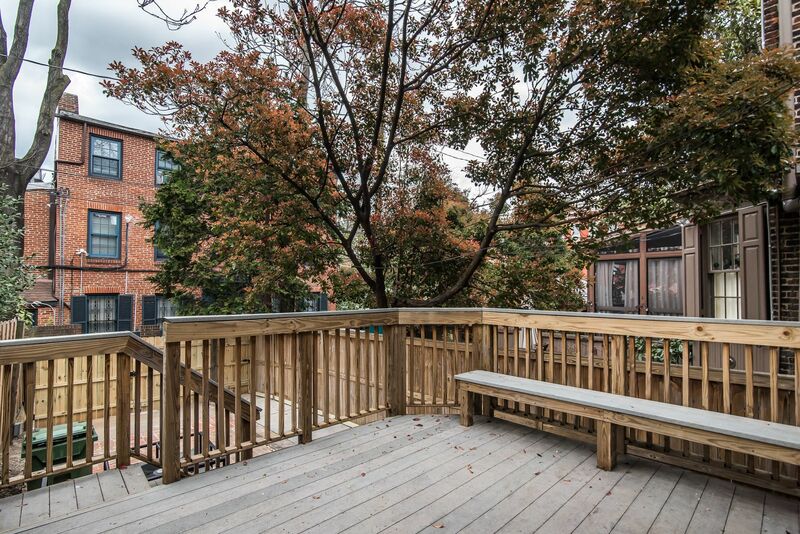 Lg Deck & Patio & Off-St Parking. 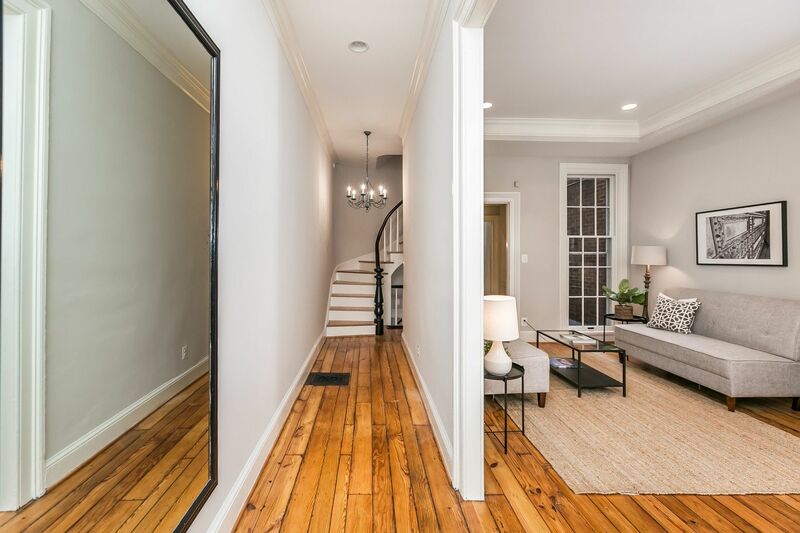 Orig Wood Floors, Mantels, Shutters.10yr CHAP Tax Credit. 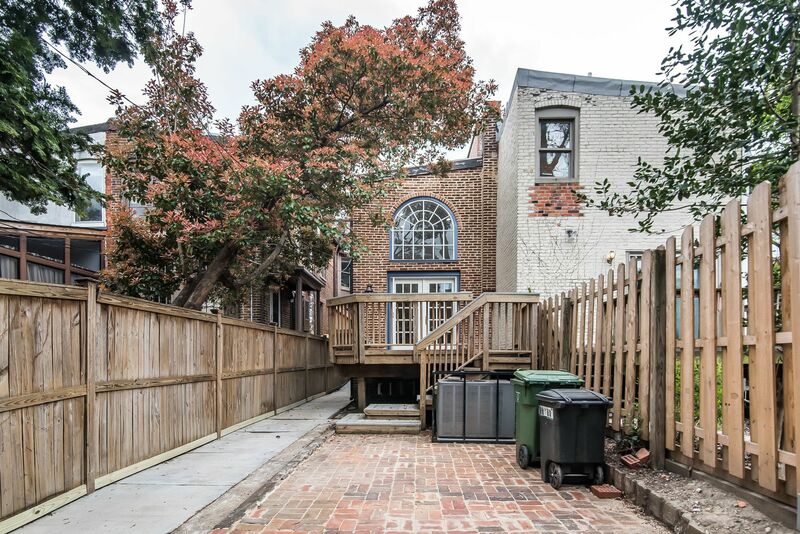 Steps to Penn Station for DC Commuters.